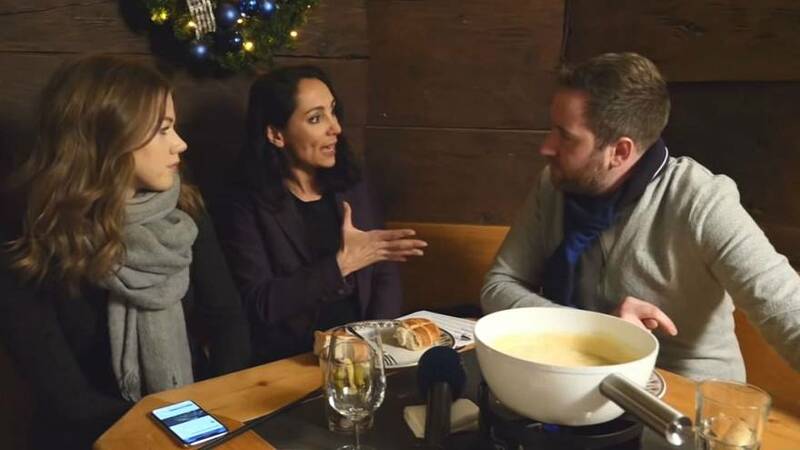 In Euronews' special Davos After Hours discussion, correspondents Darren McCaffrey, Isabelle Kumar and Sasha Vakulina broke down the key events from day three at the World Economic Forum (WEF). Highlights included UN Secretary-General Antonio Guterres' warning to the world over migration, climate change, digitalisation and conflict; a strong message on gender equality from World Bank Interim President Kristalina Georgieva; and the president of Lithuania's views on a no-deal Brexit. Our correspondents also had all the details on the Davos dinners, what the final day has in store and how this year differs from previous events. Click on the player above to watch the full episode.